What is bankruptcy? Bankruptcy is debt relief through the Federal Court, most often initiated voluntarily, when a person is in such financial distress that it is a “genuine hardship” to pay back one’s creditors. 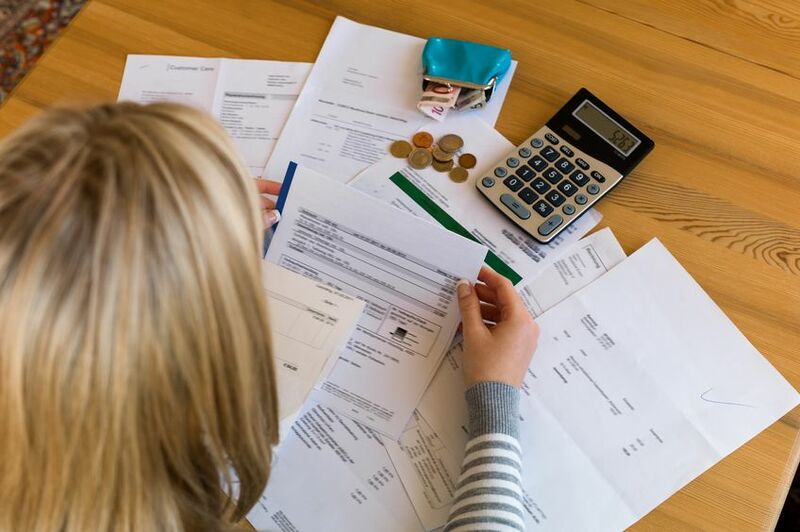 At Freedom Rings, we understanding filing for bankruptcy can be overwhelming, both emotionally and financially, and for many, the process may seem confusing and even frightening. Getting help with the assistance of a Bankruptcy Petition Preparer service, such as Freedom Rings, can alleviate unnecessary stress. Unfortunately, many counties’ legal aid offices may offer little to no help with filling bankruptcy; most find their local Bankruptcy Petition Preparer to be the most desirable option in achieving affordable court access. At Freedom Rings, customers are provided questionnaires to fill out with their necessary information, so Freedom Rings may properly and completely type up the Official Federal Court forms. Having the assistance of a professional Bankruptcy Petition Preparer service, as Freedom Rings, takes away the anxiety often accompanying the experience of having to deal with the Federal Court process alone. Helping customers through their bankruptcy experience, providing them the necessary documents required for filing bankruptcy successfully, is the guarantee countless customers have experienced using our professional Bankruptcy Preparation Services. In the event you wish to find our more about our services please “Contact Us,” so Freedom Rings may help you get started reclaiming your financial freedom.